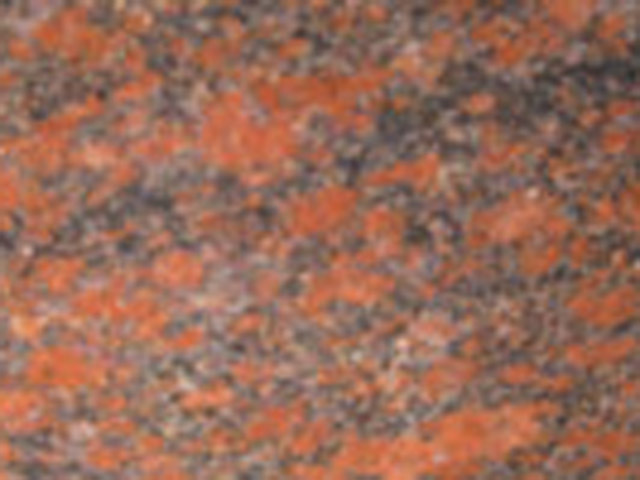 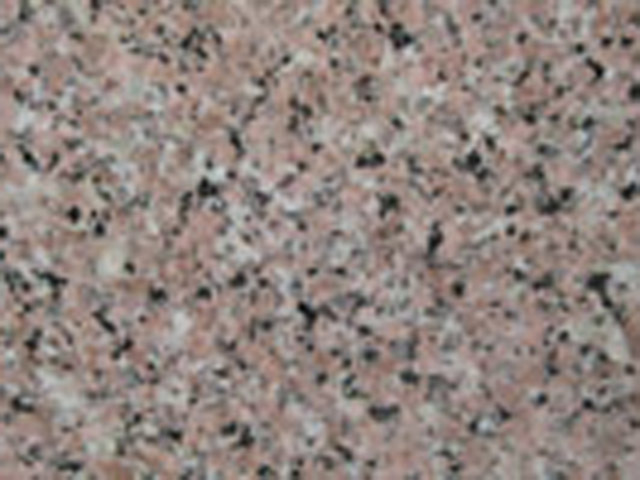 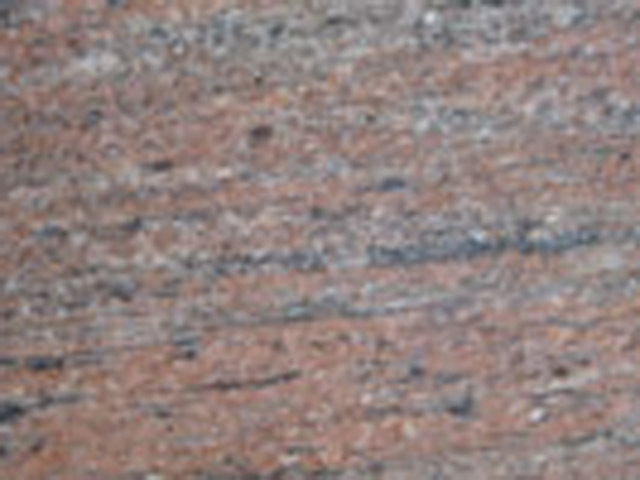 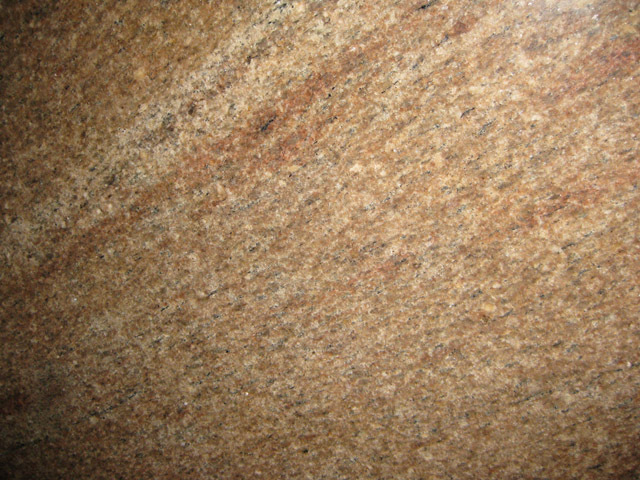 We are well known granite exporters in Bangalore. 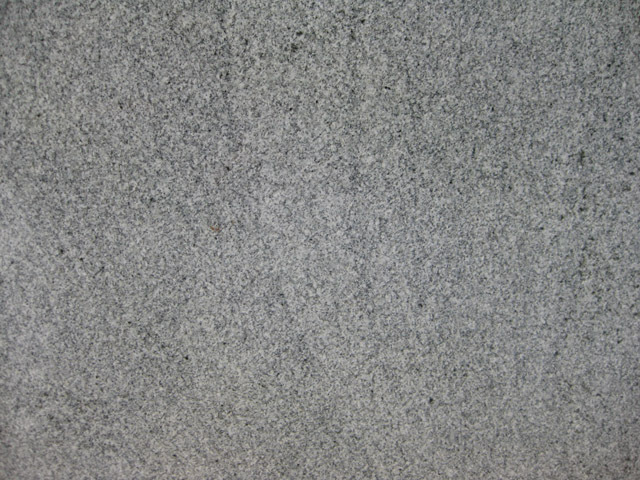 We have quality based granite tiles & slabs. 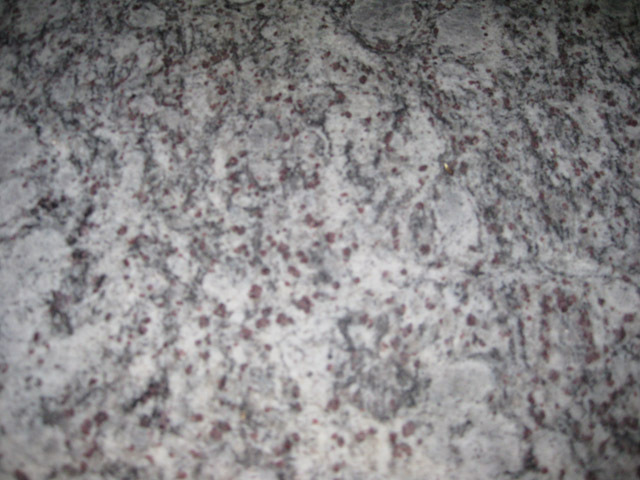 It is very good for kitchen countertop. 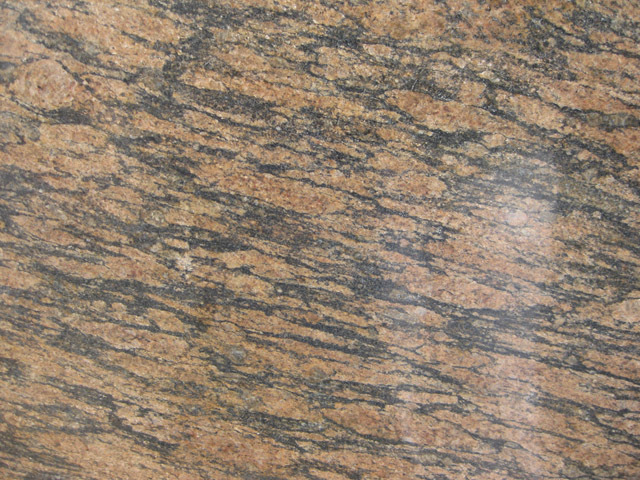 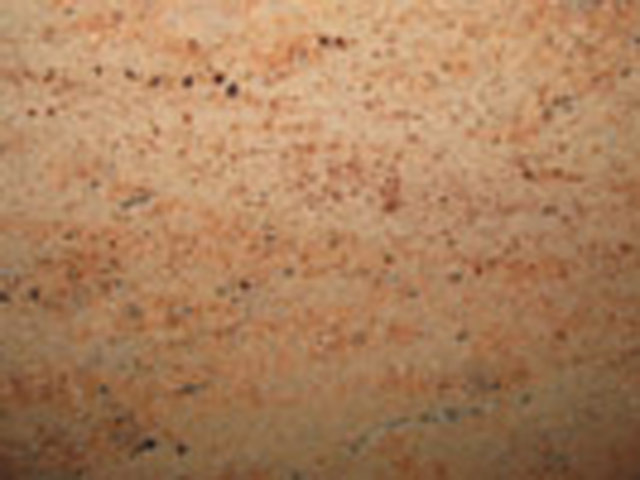 Granite tiles are used for flooring. 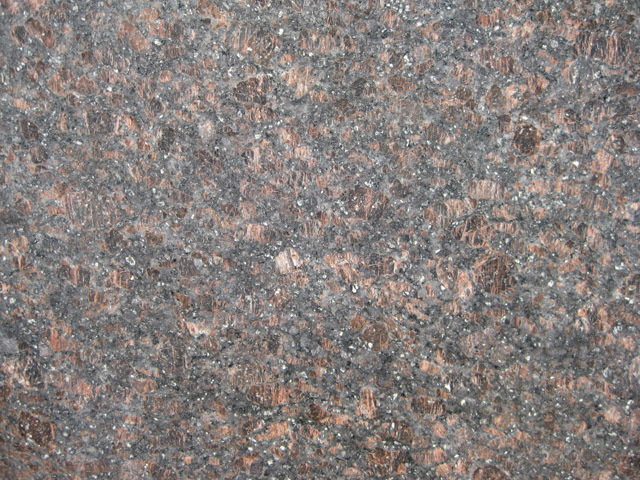 It is one of the popular materials for building. 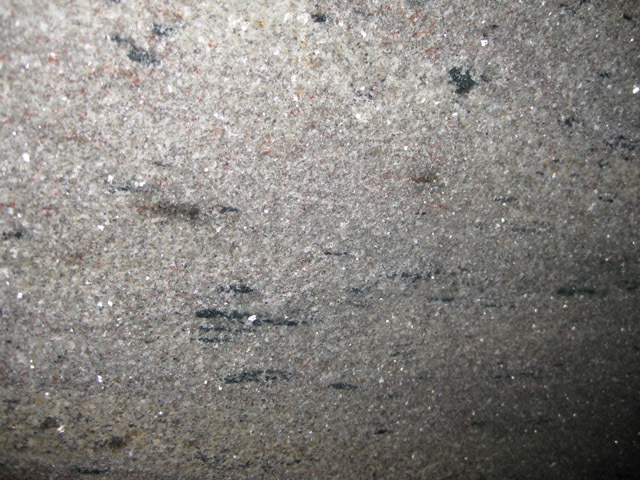 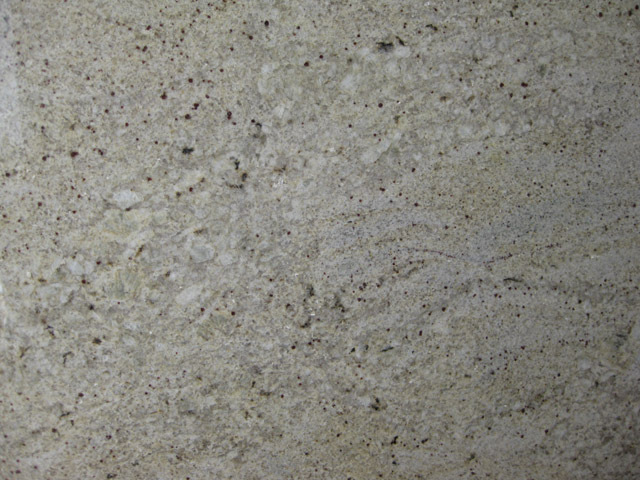 Granite has been used for hundreds of years in interior & exterior design. 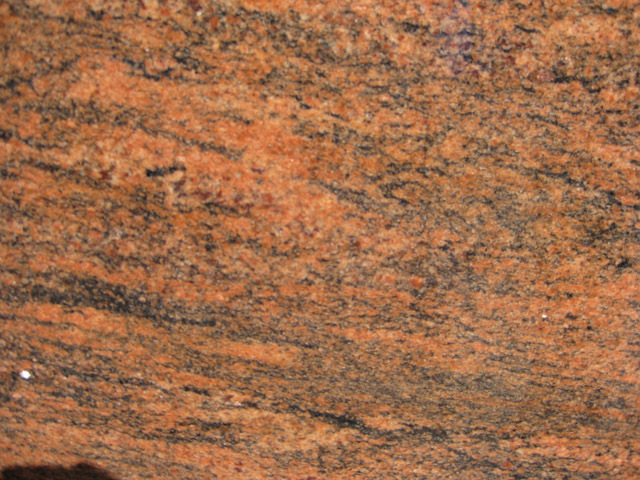 Granite stone are used in building & exterior projects.